Your wedding day is the one day in your life when you should feel nothing short of royalty. It’s not enough to feel like the most important person in the room. Or, the most beautiful woman in the place. At that moment, at that time, you should feel like a princess. You should think, just for a moment that your beauty is perfection. That’s what every bride deserves on their special day and we think that it is a possibility. You just need to take the right steps planning the wedding. Let’s start by thinking about the venue. Part of whether or not you feel like royalty on your wedding day will depend on whether you have chosen the right location. There might be a place from your childhood that you always wanted to be wed at. It could have been the church where you received your confirmation. Or perhaps you have had your eye locked on a beautiful venue every since he got down on one knee. But remember, when you look around the venue you should feel it in your heart. You should know, without a doubt, this is the place where you want to say your vows. The place you will declare your love to one another for the whole world to see. 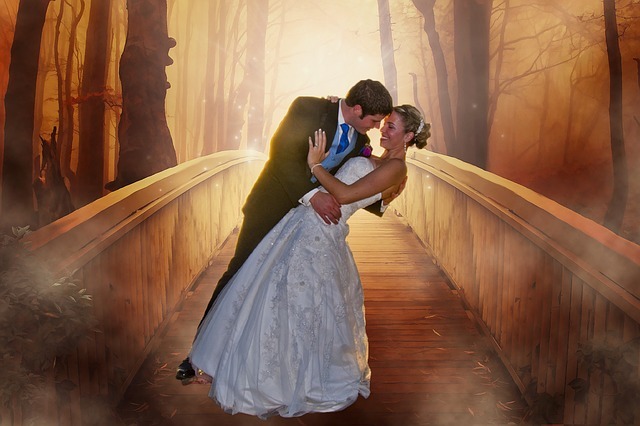 Have a look around and see whether there is a place where you would love your wedding pictures to be taken. This might be a beautiful setting outside or somewhere in the hall. There could be a grand, sweeping staircase at the entrance perfect for snaps of a moment you will only live once. We also think that a big part of the right venue is the staff. You need to feel happy with the people who will be staffing your wedding. Ultimately, it will be up to them to make sure your wedding is a dream come true. Clevedon Hall weddings have some of the best employees in the business and will make your day truly special. Of course, we all know what the second most important part of your wedding is. Find the right dress and it doesn’t matter if it rains on the day. 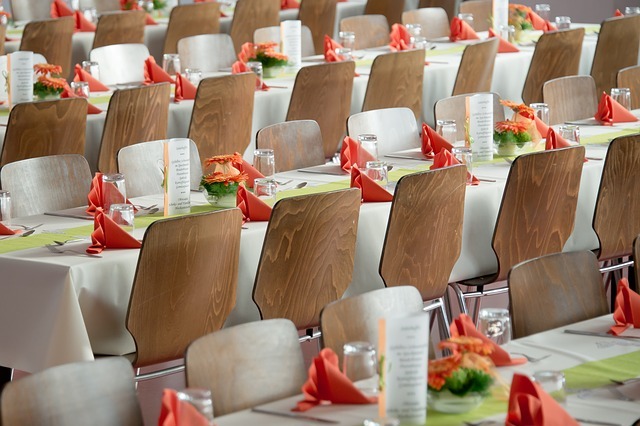 It won’t bother you if the wind is blowing and your dream venue is cancelled at the last minute. As long as you’re wearing that dress, it will all fall into place. You know it to be true, and that’s why you can’t just buy off the rack. You may want to consider getting your dress professionally designed. Remember; the right dress will compliment the bride’s body shape perfectly. Make sure you take someone with you viewing dresses who’s opinion you can count on. The last thing you want is to wear a dress that doesn’t suit you because your sister was too afraid to say no. Although ultimately, as important as these two things are, in the grand scheme of things they don’t matter. The fact is that if you are marrying the right person it doesn’t matter where you are wed. Whether it’s on a gorgeous golden beach or in a backyard. The right person will make you feel like a princess as soon as they look at you and say I do.